Please join us at the Applied Power Electronics Conference (APEC) in Tampa, Florida, on March 26-30. Before you go: learn all about our products here. 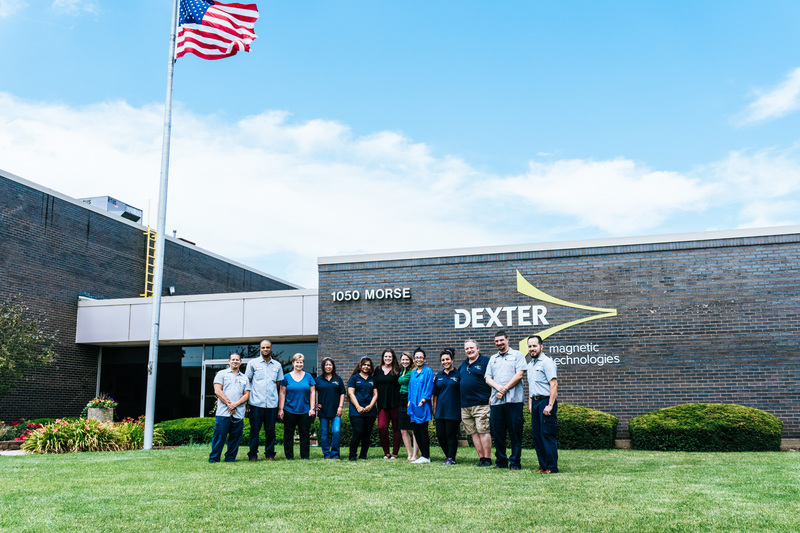 At Dexter, we offer the industry’s most diverse array of standard and custom magnetic supplies and materials. Be sure to stop by our booth to see our selection and talk with our experienced engineers about your needs.